The final playdate before the 2015 All-Star Weekend saw the Kia Carnival record another big upset, while the Beermen finally got their second win at the expense of Barako Bull. 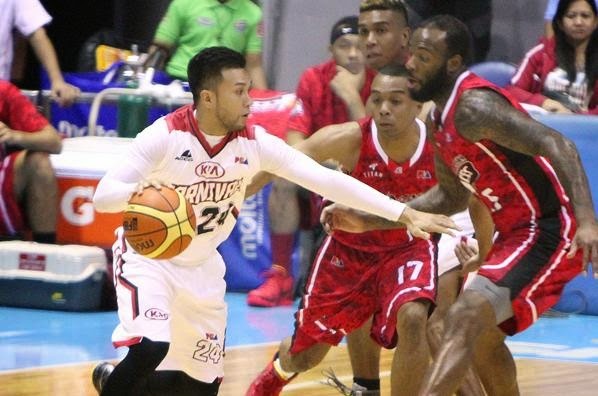 The Kia Carnival, behind a phenomenal 30-30 performance from its hulking import PJ Ramos, scored another big win over an established franchise as it frustrated Alaska for a 103-89 victory in the PBA Commissioner’s Cup on Tuesday at the SMART Araneta-Coliseum. Kia had a dominant stretch in the fourth quarter where they outscored Alaska, 21-7, to blow the game wide open. The 7-foot-3 Ramos bullied Alaska for 36 points and a whopping 33 rebounds to lead the Carnival, who picked up a fourth win against five losses in the current conference. He got plenty of help from his teammates, though. Karl Dehesa scored 14, JR Cawaling added 13, and playmaker LA Revilla had a strong all-around effort with 10 points, 5 rebounds, and 5 assists. 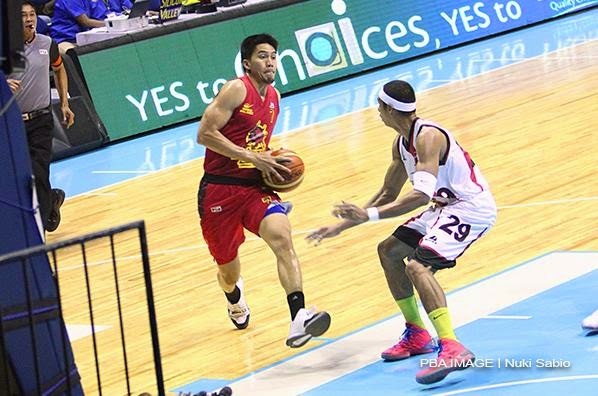 Alaska fell to 2-5 after suffering a third consecutive defeat. 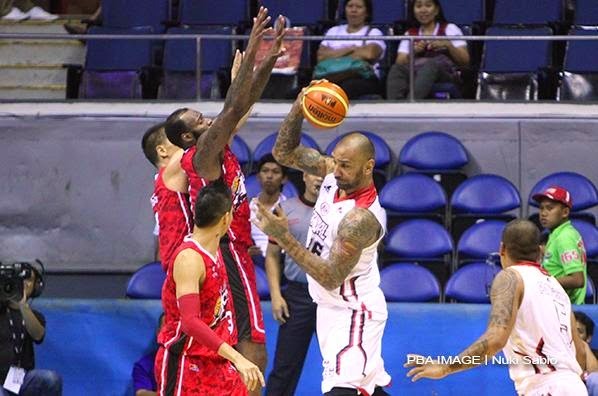 The Carnival grossly outrebounded the undersized Aces, 59-42. Alaska, however, countered by forcing Kia to commit 21 turnovers. Damion James paced the losing side with 25 points ad 16 rebounds, while Sonny Thoss and Cyrus Baguio scored 16 and 14 markers respectively. 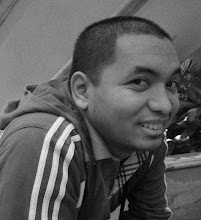 Line of the Game: Peter John Ramos (KIA) - 36pts, 33rebs, 4asts, 2blks, 52.0 FG%. Things aren't looking good for Cyrus Baguio and the Aces. JR Buensuceso and the rest of the Carnival continue to surprise a lot of people. PJ Ramos remains one of the most imposing players this conference. Despite playing without PBA MVP June Mar Fajardo for most of the game, the embattled San Miguel Beermen kept their playoff hopes alive after booking a 102-91 victory in PBA Commissioner’s Cup action on Tuesday at the SMART-Araneta Coliseum. Import Arizona Reid had 34 points and 16 rebounds, while Arwind Santos posted 22 and 13 as San Miguel picked up just its second win of the conference. Fajardo, who was limited to less than eight minutes of play, hurt his ankle in the first quarter. He finished with just two points and zero rebounds, but Doug Kramer made up for part of his absence by chipping in with 14 points and 8 boards. 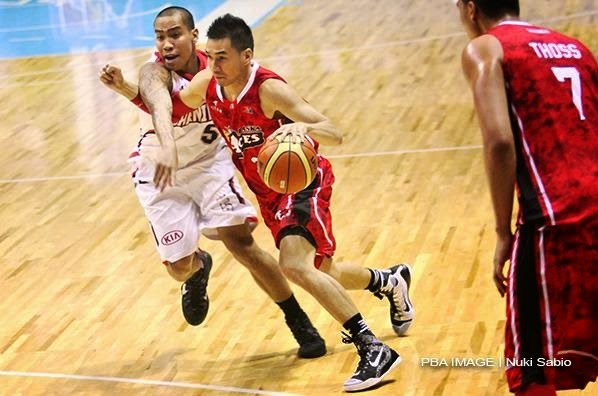 Alex Cabagnot also had a big game with 17 points and 8 rebounds. He capped the contest with a three-pointer in the dying seconds to seal the final margin. 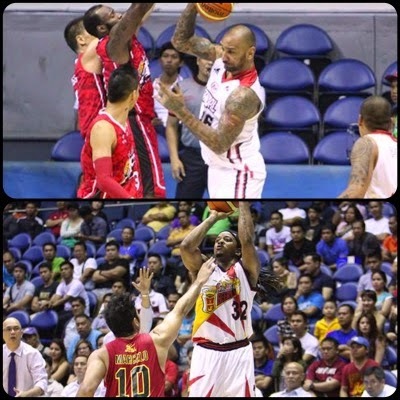 The Beermen (2-6) were unable to move out of the bottom of the standings but drew even with expansion Blackwater. With three games left on their schedule, though, they still remained within striking distance of one of the eight quarterfinal spots. Barako Bull slipped down to .500 for the first time this conference. They have lost four of their last five games. Import Solomon Alabi finished with 25 points, 24 rebounds, 6 assists, and 4 blocks for Barako Bull, while JC Intal added 25 markers in the loss. Line of the Game: Solomon Alabi (BAR) - 25pts, 24rebs, 6asts, 4blks, 2stls, 58.8 FG%. 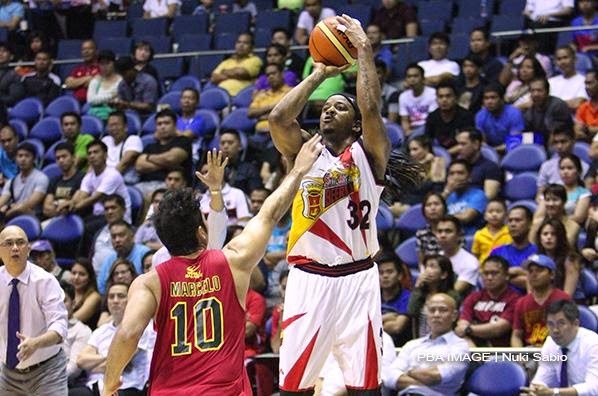 AZ Reid had a big game as the Beermen finally gained some ground this conference. 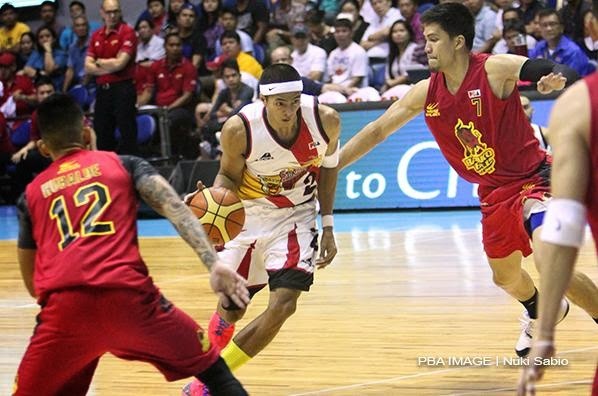 Arwind Santos stepped up for SMB against Barako Bull. JC Intal tries to challenge the defense of Arwind Santos.